Warm up to our cold-blooded species. The Central Florida Zoo's Herpetarium is home to some of the most venomous snakes from around the world. In addition to being a great place to cool off, you can also learn about some of the snakes that are native to Central Florida. 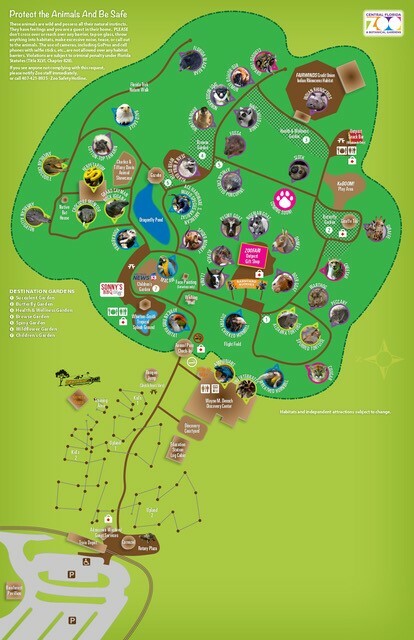 Make sure to visit our crocodiles, tortoises, and lizards throughout the Zoo.